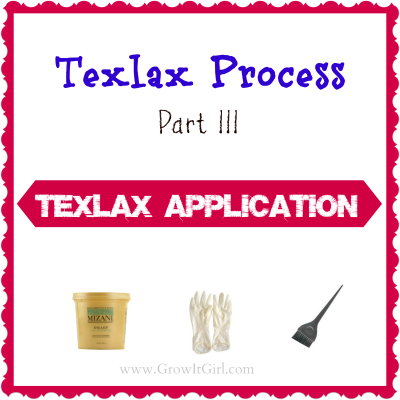 Part I of the texlax process series. 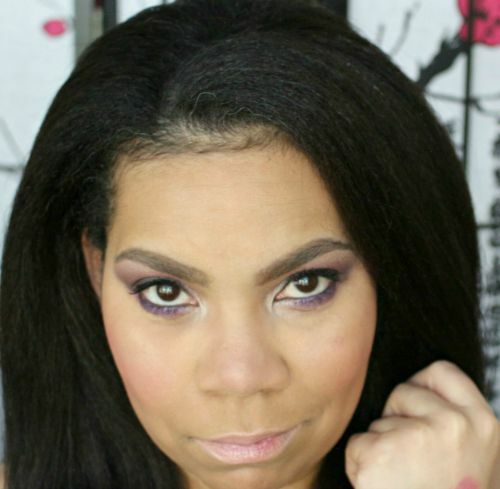 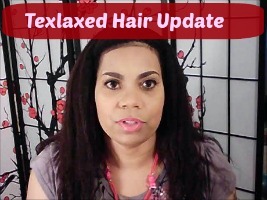 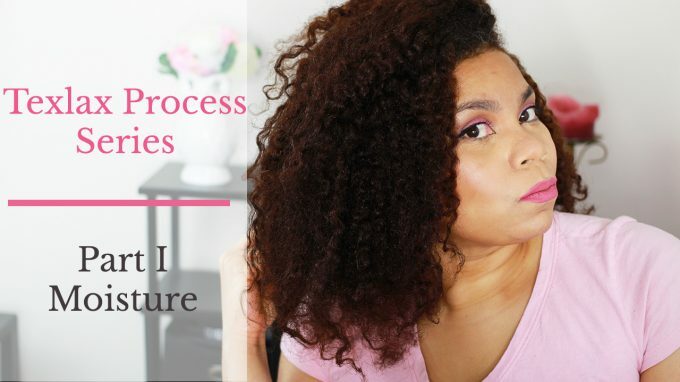 This is a four part series on the steps to take to texlax your hair. 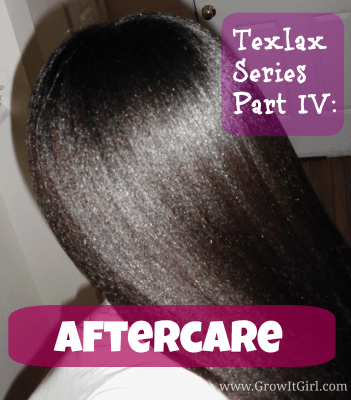 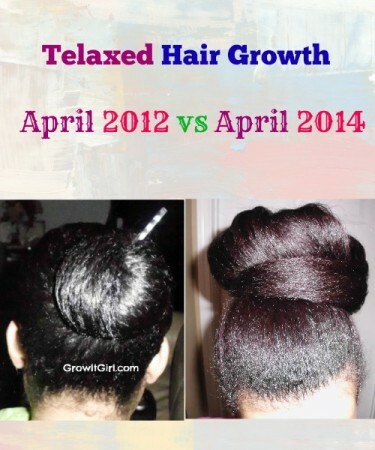 The prepping process begins a week before applying the relaxer or texlaxer to make sure it’s in tip-top shape for the process.